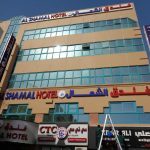 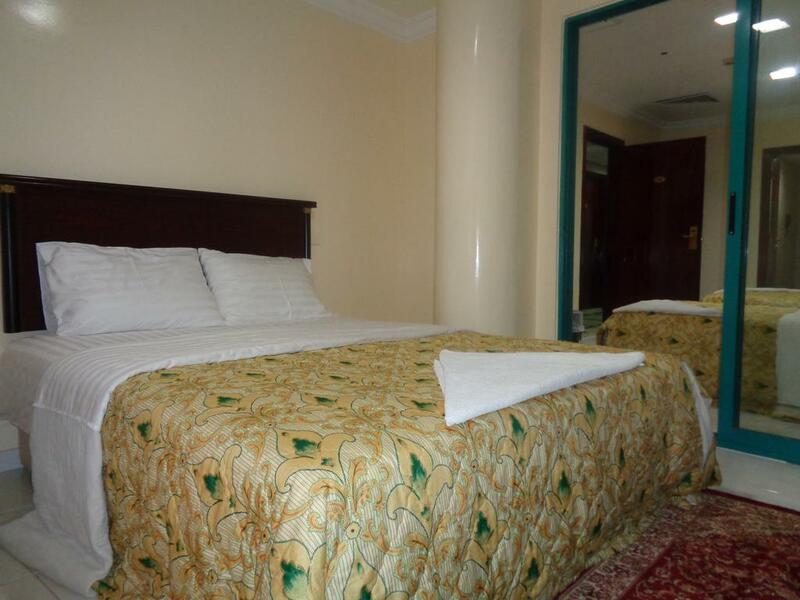 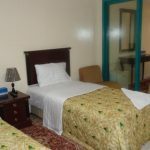 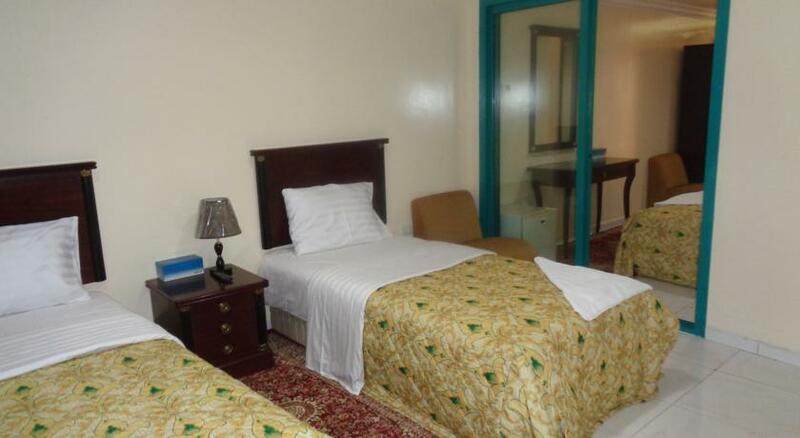 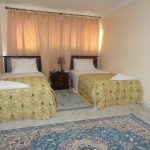 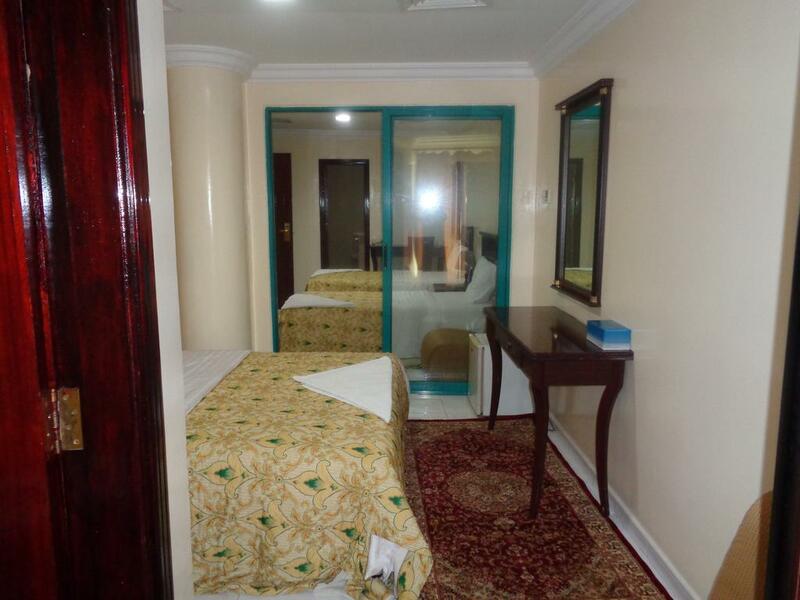 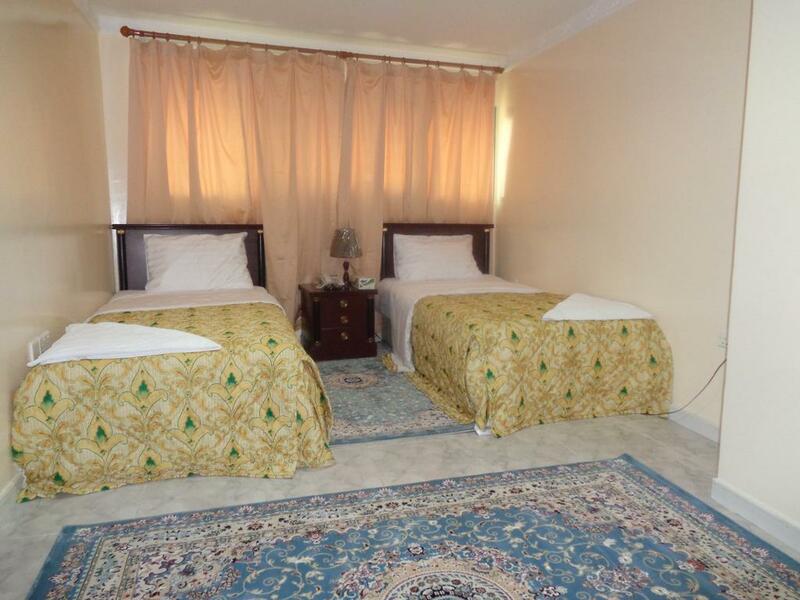 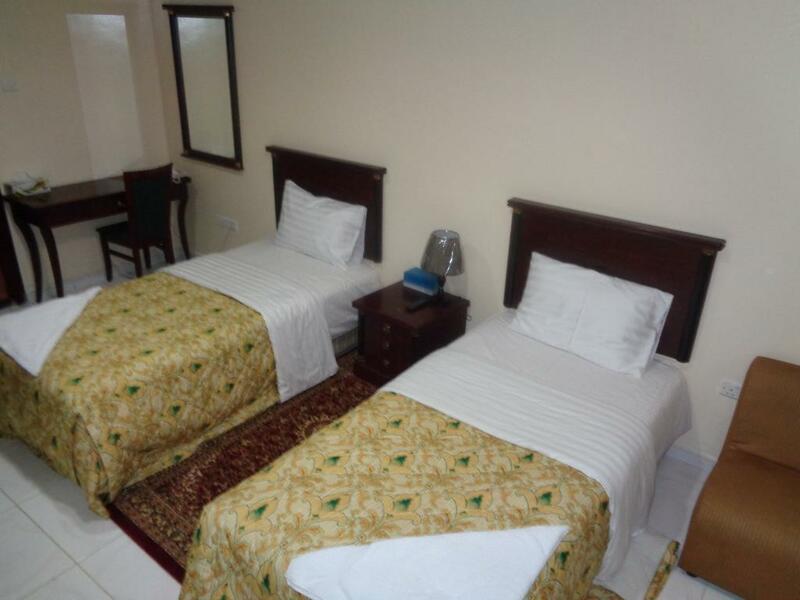 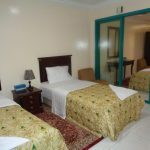 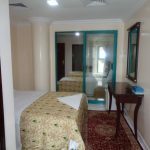 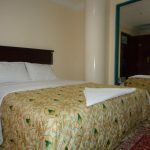 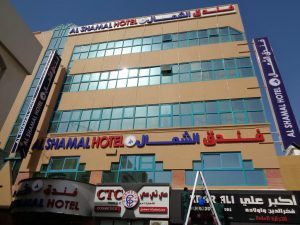 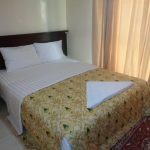 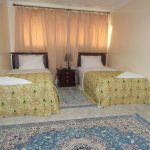 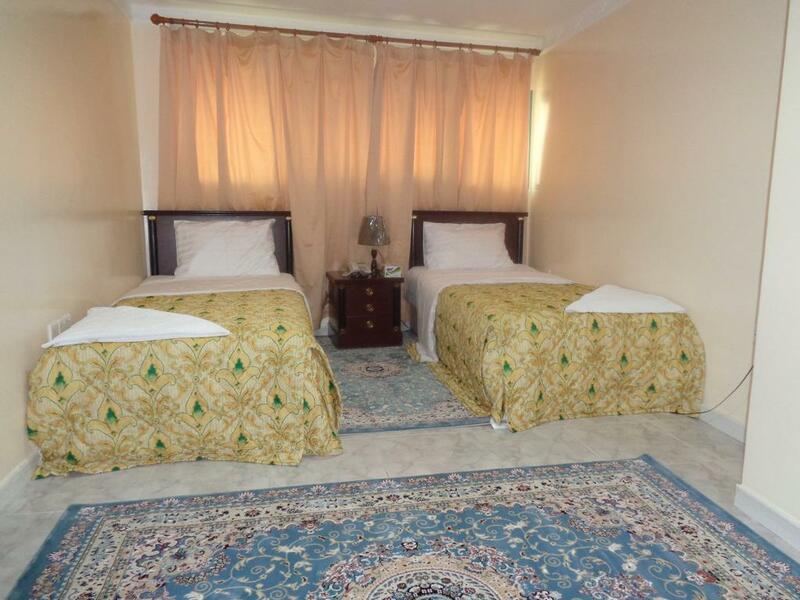 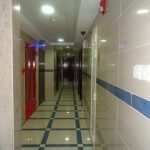 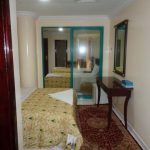 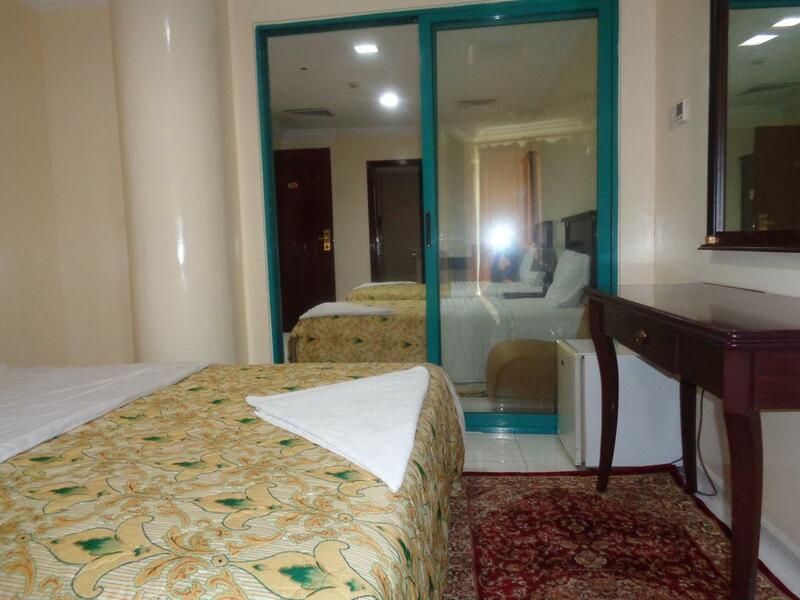 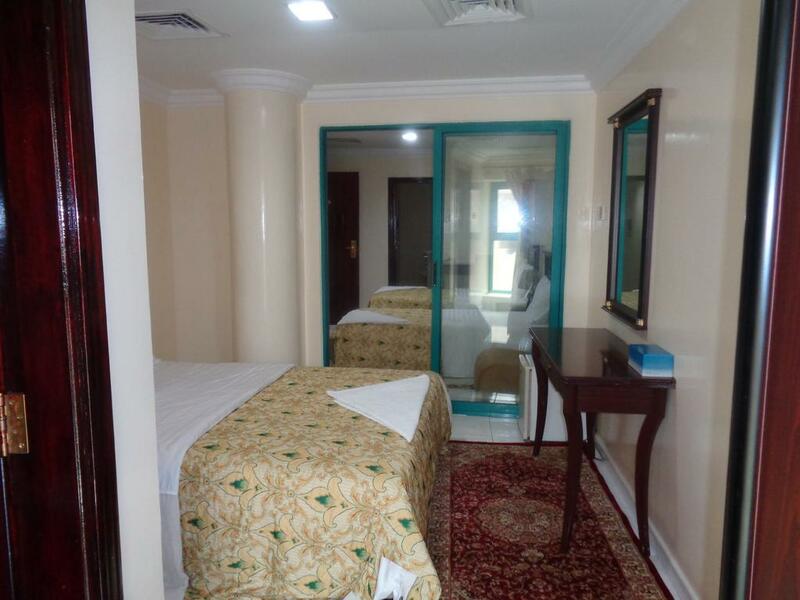 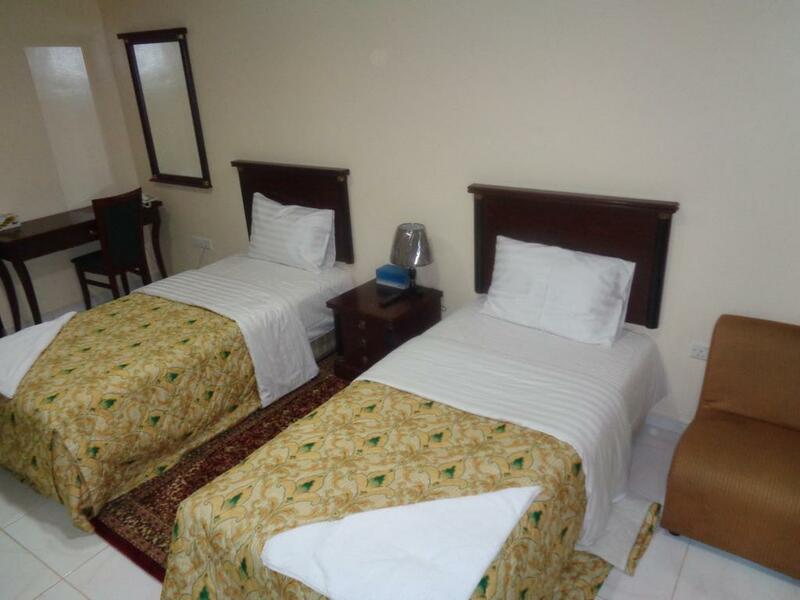 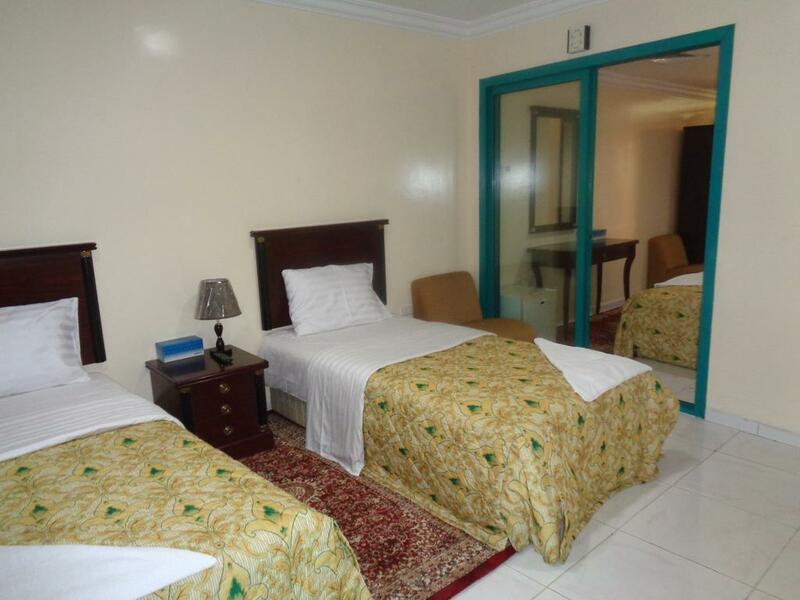 Located in the heart of the Gold Souq in Dubai, Al Shamal Hotel offers rooms with air conditioning and a flat-screen TV. 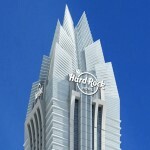 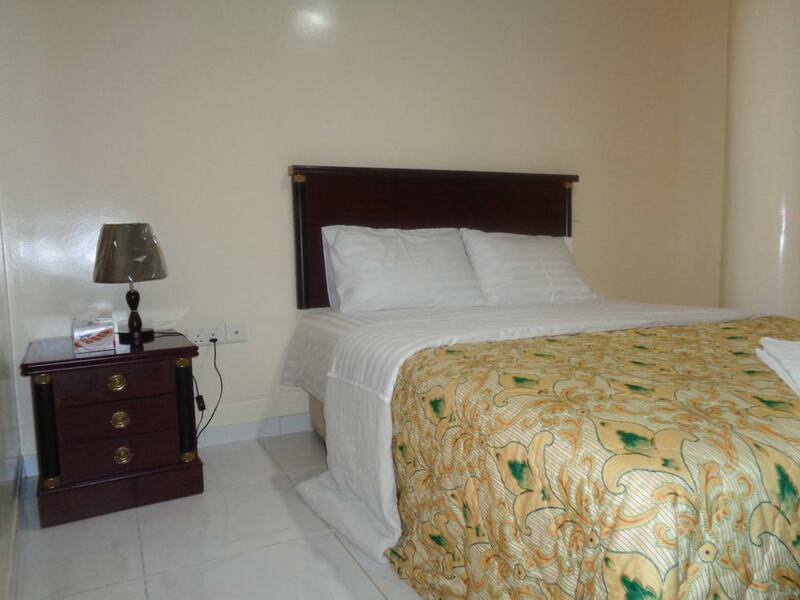 It features a 24-hour reception and fine dining options. 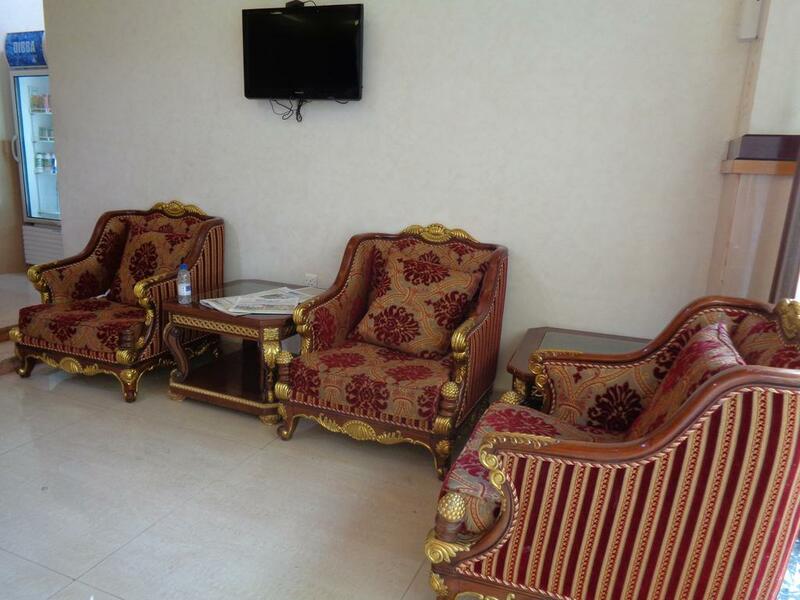 Guests can enjoy the free WiFi the lobby. 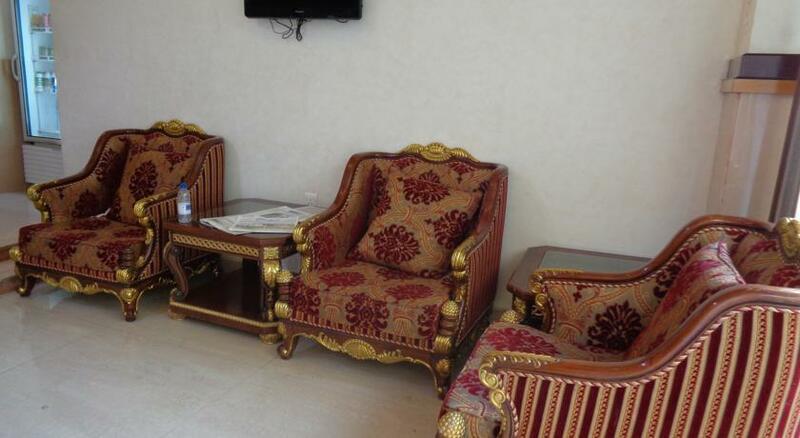 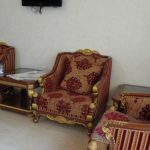 The rooms of Hotel Al Shamal are decorated with wooden furniture. 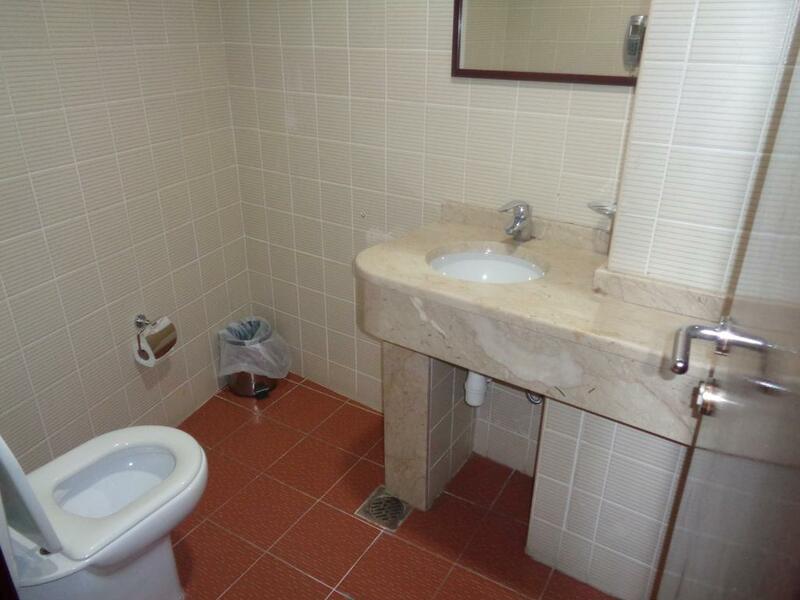 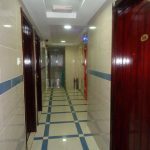 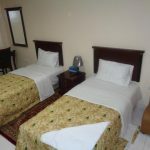 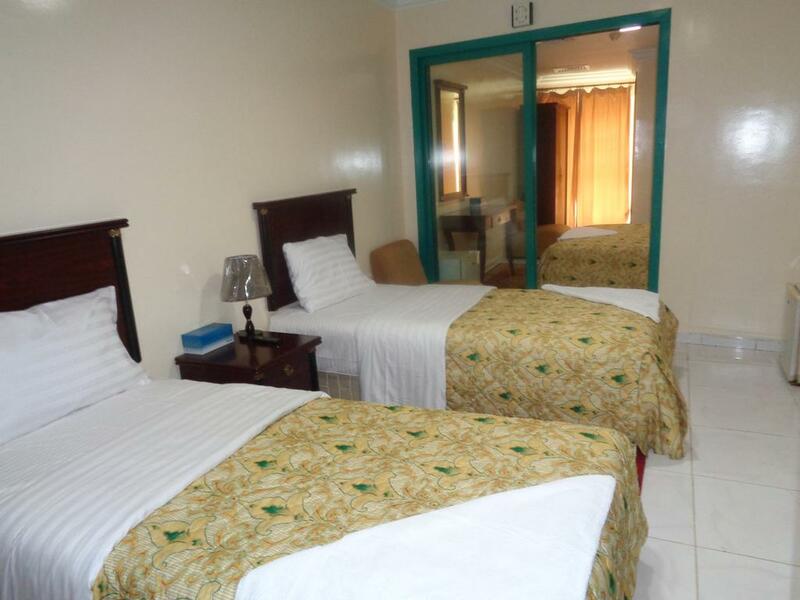 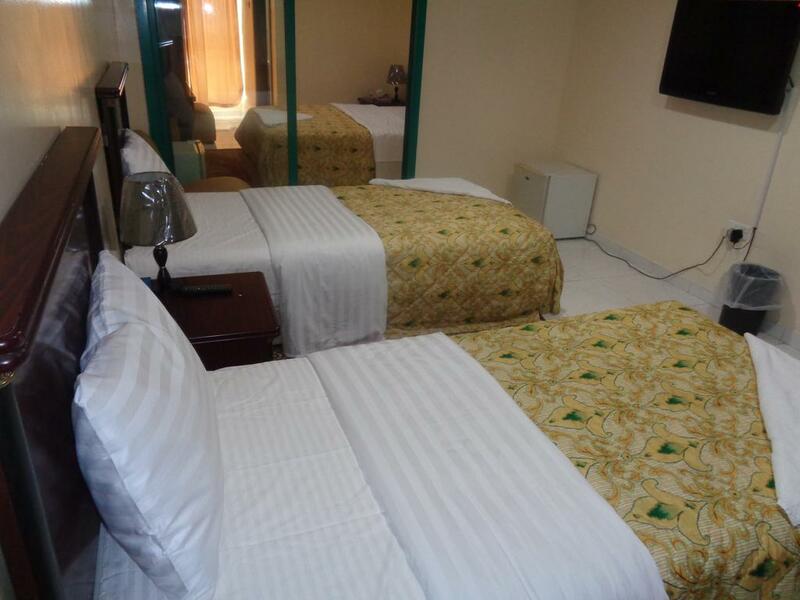 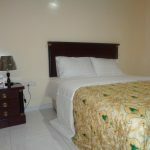 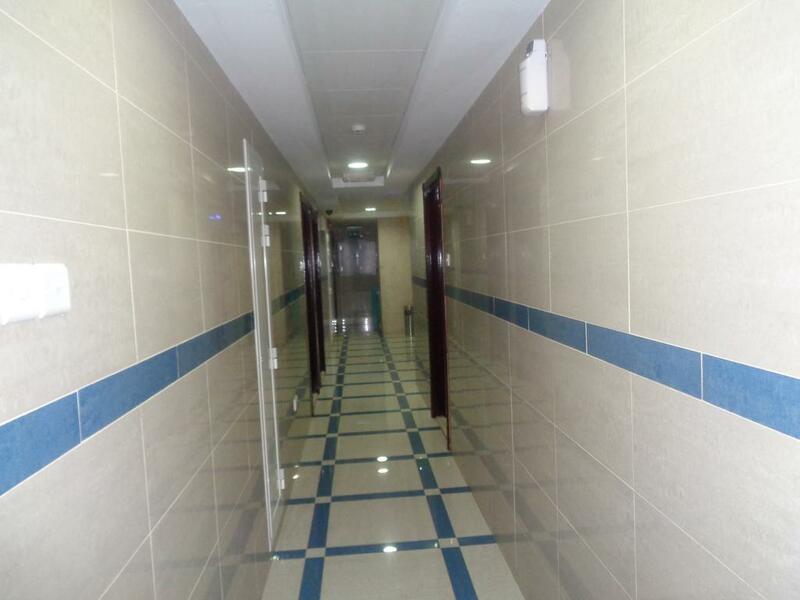 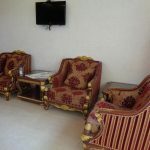 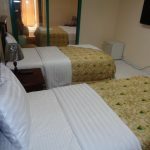 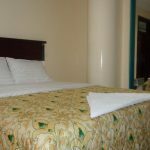 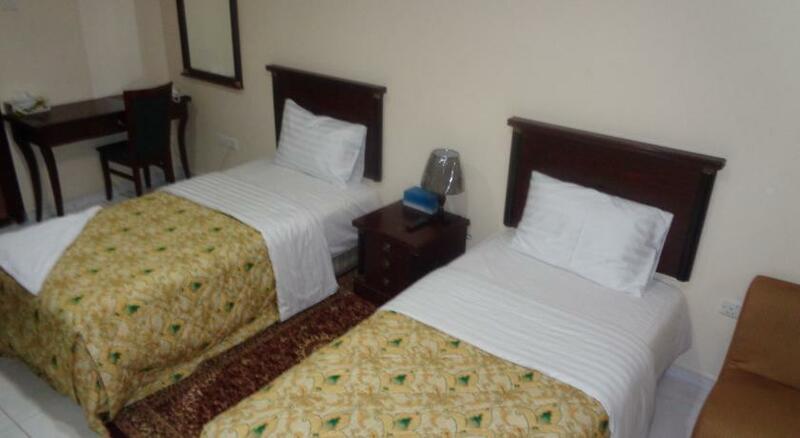 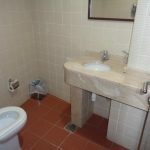 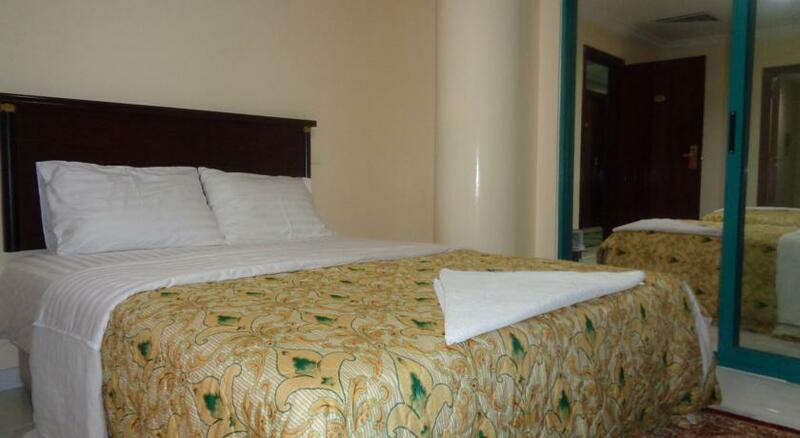 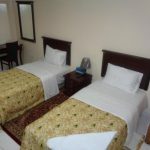 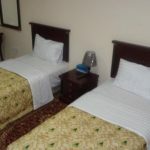 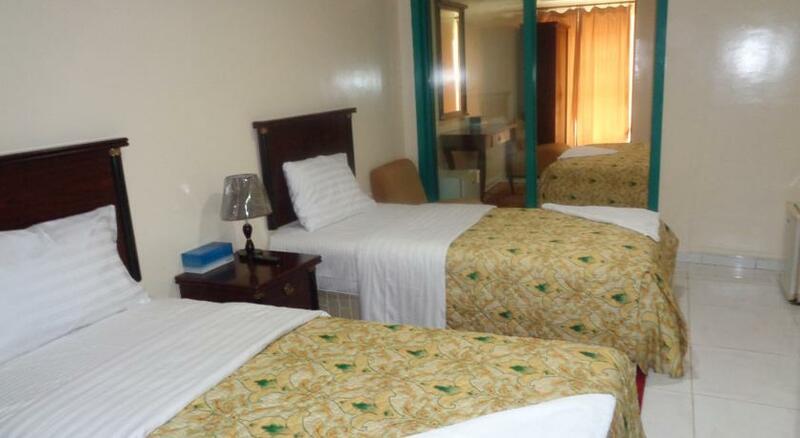 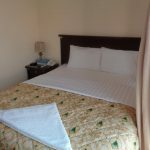 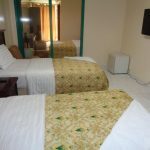 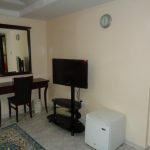 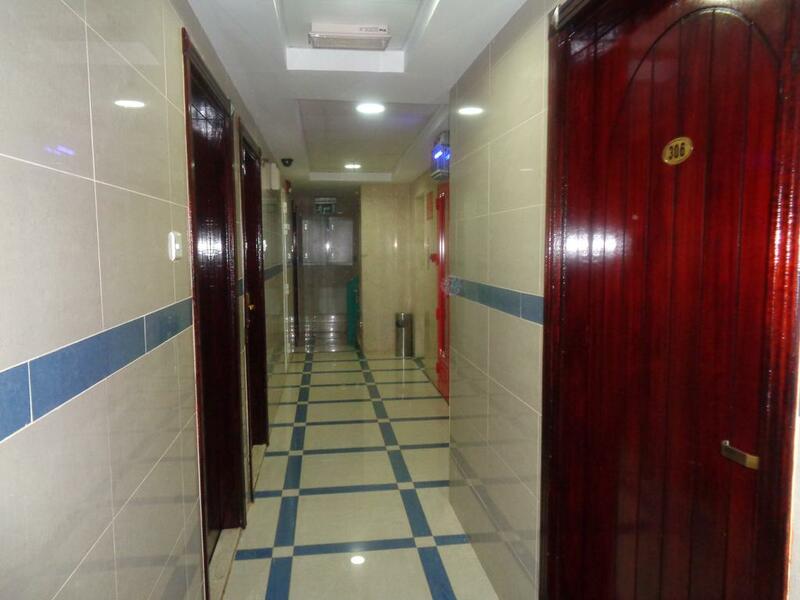 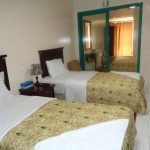 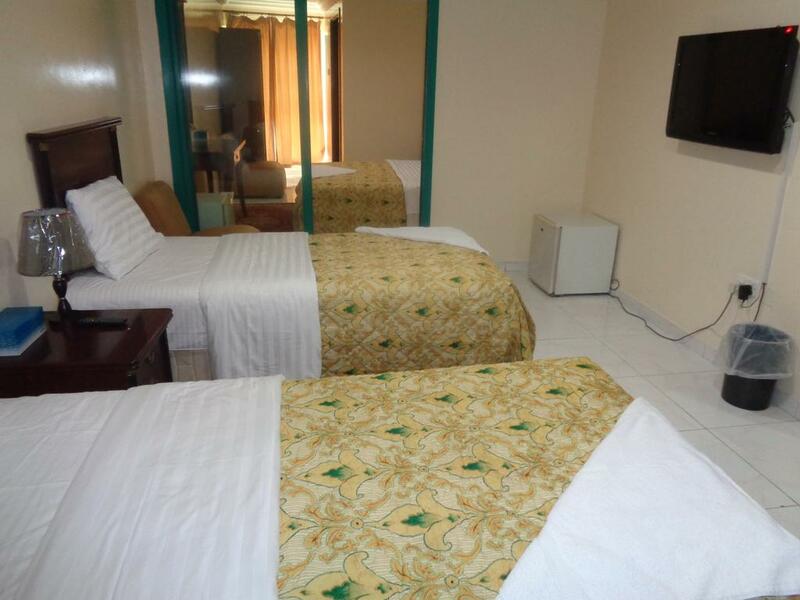 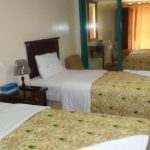 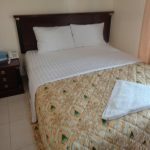 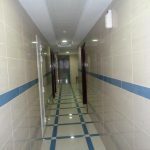 All rooms offer satellite TV, a radio, a telephone, and a private bathroom. 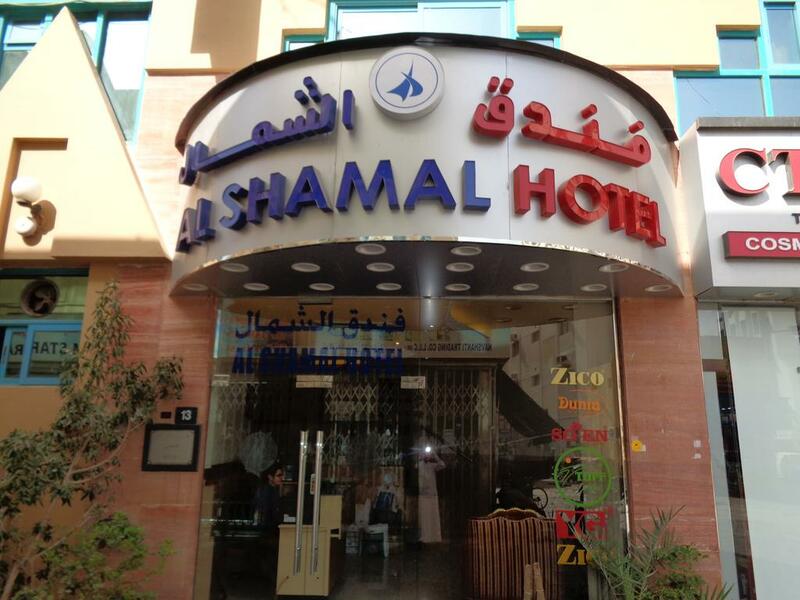 Guests can enjoy a local and international breakfast every morning at Al Shamal Hotel. 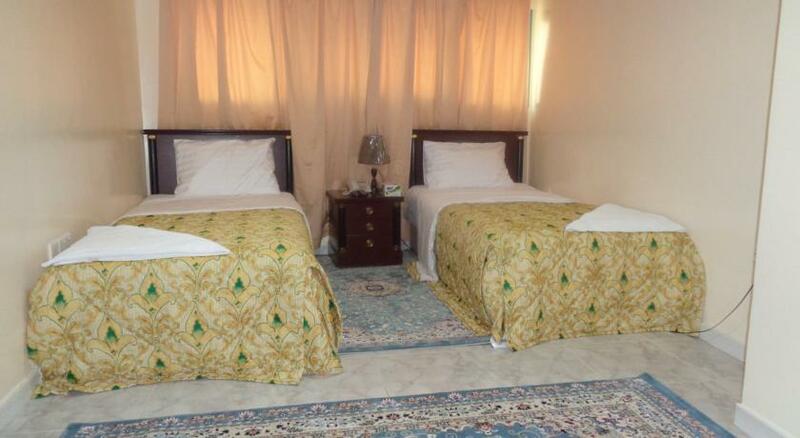 Breakfast can be served in the guest’s room. 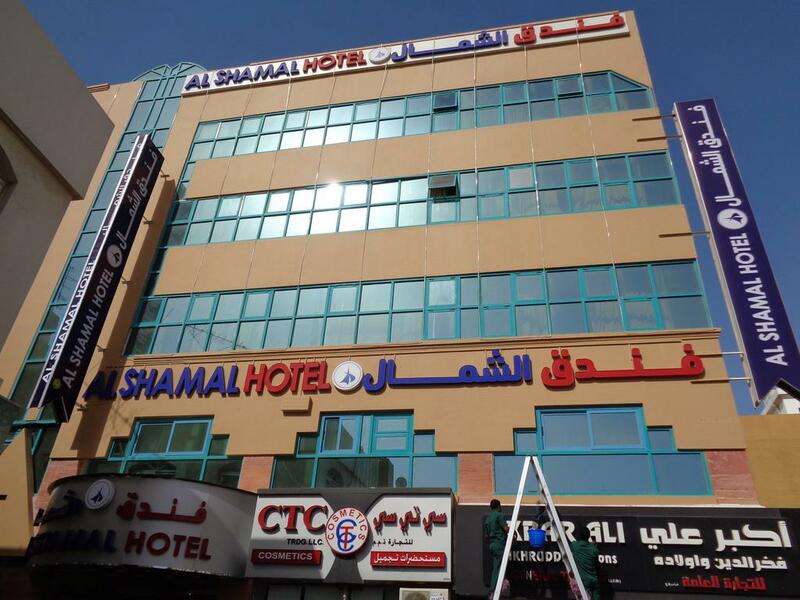 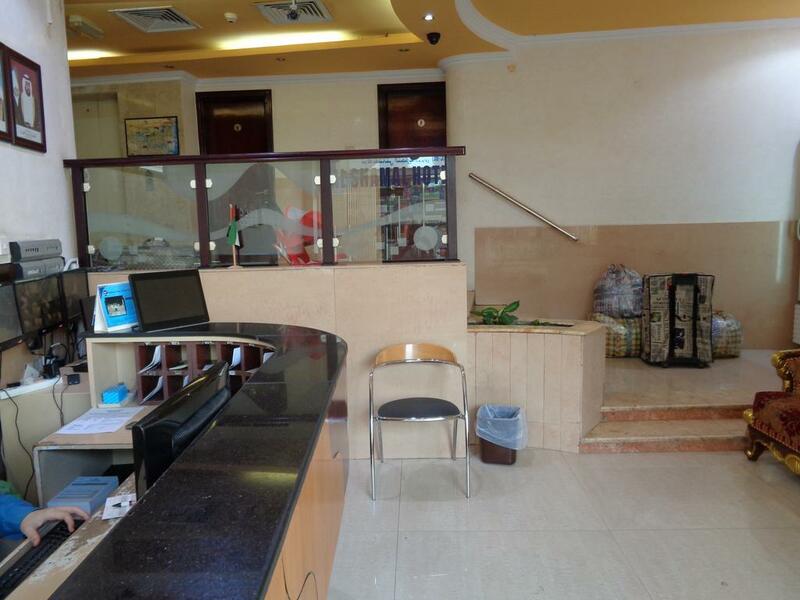 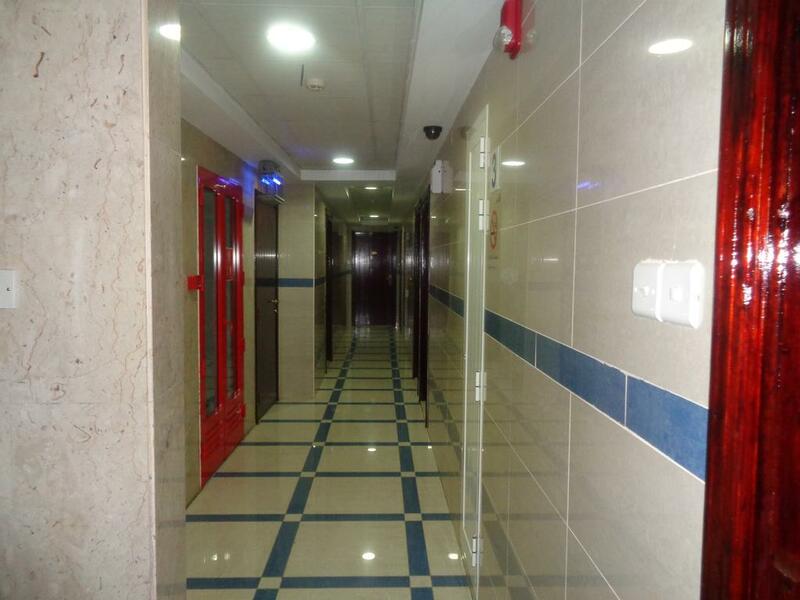 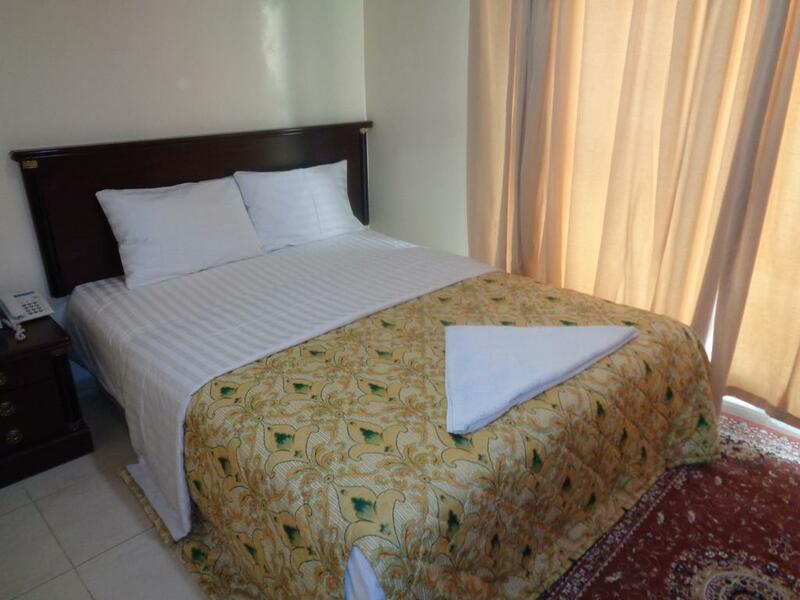 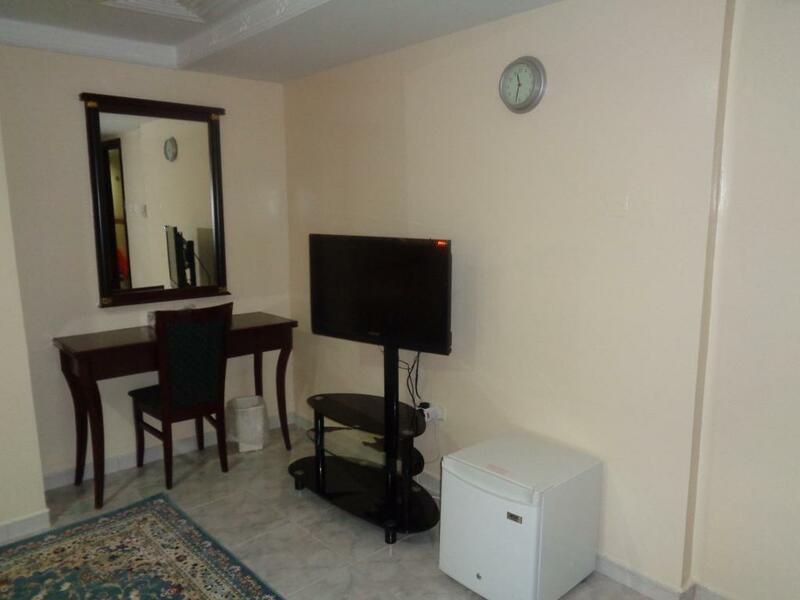 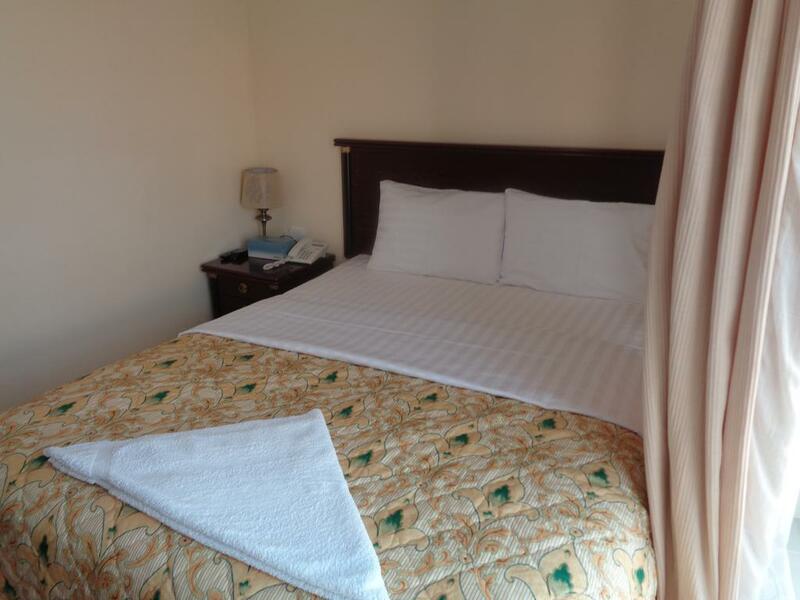 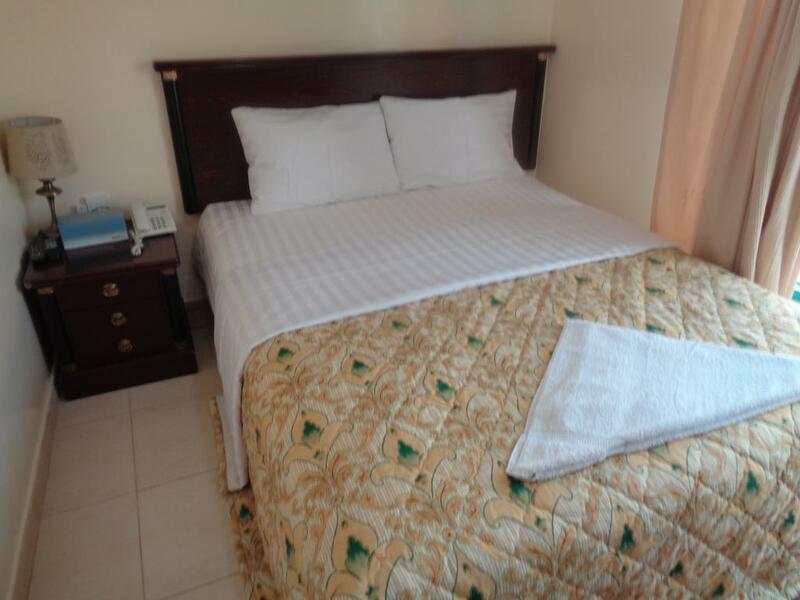 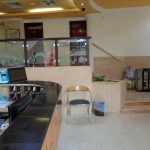 Al Shamal Hotel also offers laundry and dry cleaning facilities, as well as an on-site cash machine. 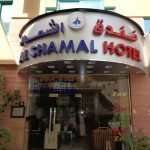 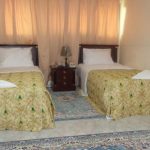 Hotel Al Shamal is located within walking distance from Heritage House, the Spice Souq, the Perfume Souk, and the Naif Souk.